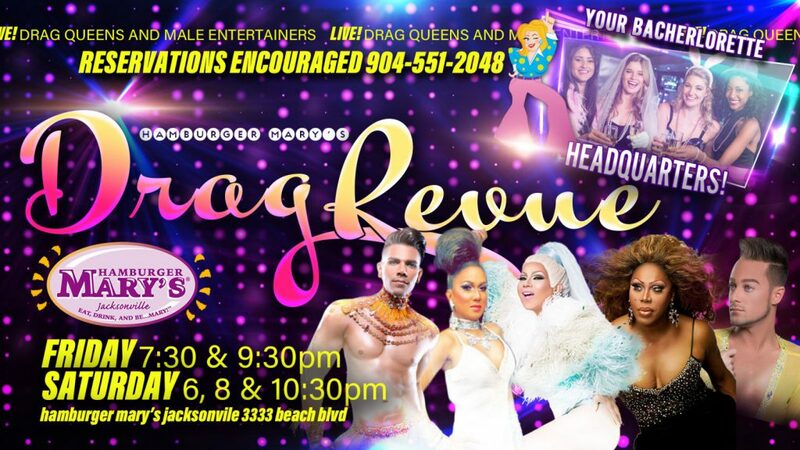 Every Friday join us for a Las Vegas style drag queen revue show! Filled with great music, costumes and dance, this show is open to all ages! Fog and strobe lights in use. $4 seat charge.